Time lapse of Kuala Lumpur city skyline, aerial view. Beautiful skyscrapers in Malaysia with dramatic clouds motion during daylight. 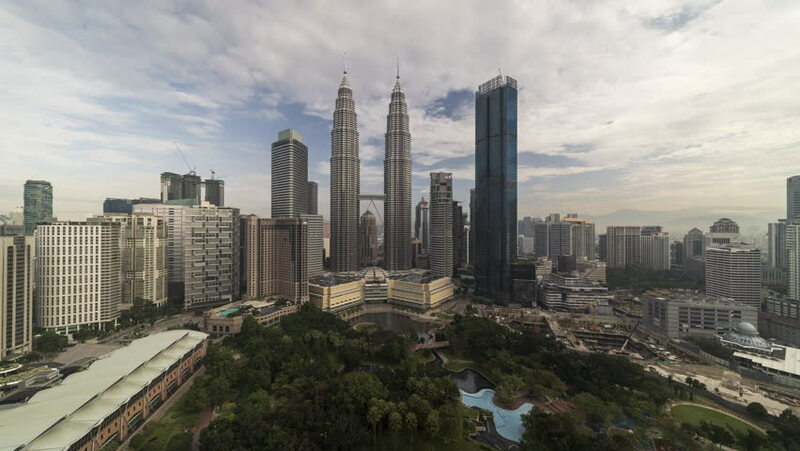 4k00:17Timelapse of Kuala Lumpur city skyline, aerial view from rooftop during daylight. 4k Time lapse UHD. 4k00:10KUALA LUMPUR, MALAYSIA - CIRCA APRIL 2018: Cloudscape view of the Petronas Twin Towers, Kuala Lumpur City Centre. Zoom in timelapse motion. 4k00:10KUALA LUMPUR, MALAYSIA - CIRCA APRIL 2018: Cloudscape view of the Petronas Twin Towers, Kuala Lumpur City Centre. Pan left timelapse motion.